The perfect skincare range that prevents the signs of premature aging, the Revitalizing line makes dull skin radiant again. YEHWADAM contains ingredients obtained from Korea improve skin luminosity. 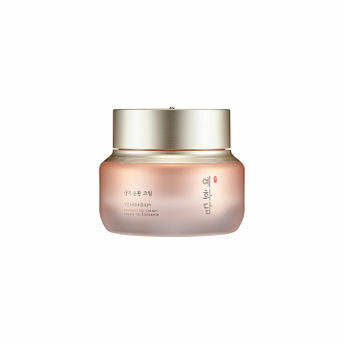 The Face Shop Yehwadam Revitalizing Cream is a moisturizing and soothing cream that contains anti-aging benefits. It keeps the skin soft and firm without making it greasy.